Join the steam team at Coldharbour Mill on Bank Holiday Monday for a steam lovers treat and a great day out for all the family. 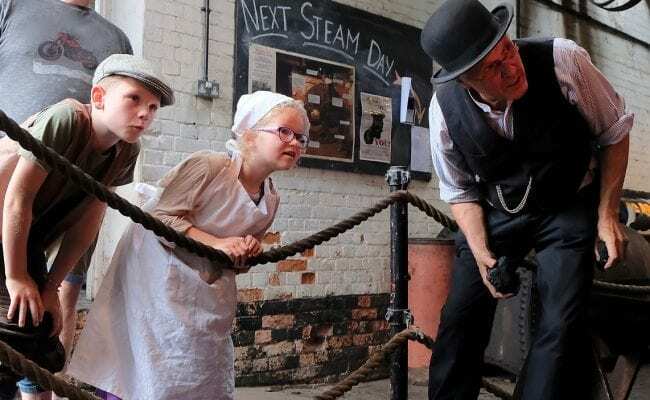 The magnificent Lancashire Boiler, original mill engine and Beam Engine will be in full steam as well as other engines, waterwheel and spinning and weaving machines that have been at the Mill from Victorian Times. 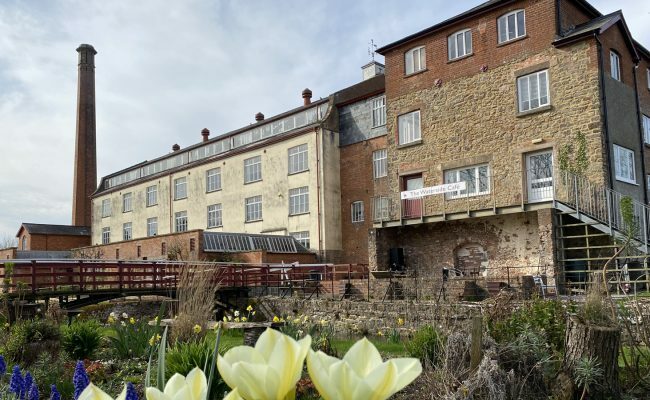 Open from 10.30 – 4.00pm this is a day out for all the family with demonstrations, tours and have a go sessions where visitors can try traditional spinning and weaving techniques. For younger members there is Victorian Dressing up, sheep trail and the picnic & play area. The Mill shop and café will also be open.